Andreas Chialtas is the chair of AALRR's Facilities, Construction & Property Practice Group. Mr. Chialtas practices primarily in the areas of facilities, land use and management, public works, and real property law. He focuses on transactional matters, including negotiation of complex development mitigation agreements, property acquisition, disposition of surplus property, and construction of facilities utilizing traditional and alternative construction-delivery methods. Mr. Chialtas advises school districts, community colleges, county offices of education, and special districts on land use and public facility issues. He negotiates and drafts construction contracts, purchase and sale agreements, leases, licenses, joint use agreements, and school fee mitigation agreements. 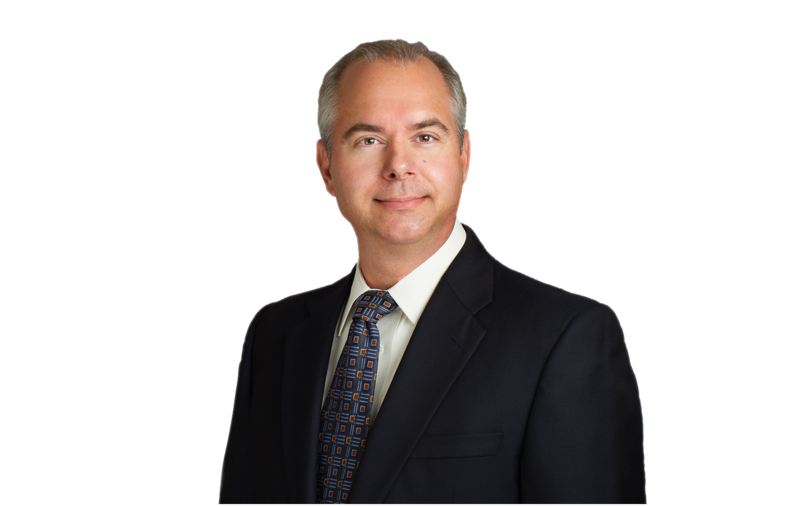 He has experience in many areas of litigation, including real property, construction, and general business litigation. Mr. Chialtas speaks extensively on real property, land use, and construction matters. Mr. Chialtas is a frequent contributor to the firm’s many newsletters and publications.